Isabelle3 sent beautiful embroidered linen pillow cases from you, and I guess she knew I needed 'em plenty. I was only waiting till the Chris christmas rush was over to go shopping for some, though I would never have got such nice ones as these. I am not going to save them for company, however, but use them right along for myself. How sad it would be, on one's death-bed, to reflect that one had never used any of one's nice things, and that now they would all be used by strangers! Anyhow, these are a lovely Christmas present, and I thank you very, very much, Bobbie. I hope you will like your beads. I will be honest and tell you that I bought them for myself in Pittsburgh4, but happened not to have had them on here, and Edith5 got me some almost exactly like them for my birthday, so I thought mine would be nice for you. We had a perfect Hell of a Christmas day. I had had all my books sent on from Pittsburg to swell the glory of this apartment6--which I like better and better-- and they had been piled mountain high in the dining room, in their boxes, for a week. On Christmas day, the first holiday we had had, we tackled them----------- and simply worked till nightfall. When darkness fell upon us we were grim and silent, like soldiers at the end of a battle that goes against them. We put on our oldest clothes and went to Guffanti's7 for dinner at 530 5:30, so that no one else would be there to look at our woeful plight, and the rain was cominf down in sheets. We got home and gave it up as a bad job, and went to bed early. For New Years we are both going to Boston8. We go tomorrow on the one oclock train; Edith to spend a few weeks with her family9, I to visit Mrs. Fields10 and Mrs. Deland11. I did very little Christmas shopping, but even that tired me a good deal. And Boston will tire me more; I have to be gay there, the temptations are so many and so plesant. pleasant. When I come back every thing must give way for the new novel12. I want the whole world to let me alone for awhile. Edith was delighted with your present to her-- and so was 8 I!-- and some day she will write and tell you so. I'll urge her to wait for a few weeks, and then she can give you news of me, for it's few notes I'll be writing when I get back. We went to hear Fremstad13 sing Isolde14 on Christmas eve, and that was a lift. The opera, when it's very good, can give me the feeling I used to hav have on Christmas Eve when I was little----and it's about the only thing that can. That is a great opera15, and it was one of Fremstad's great nights. We did not get home until long after midnight. Poor Fremstad did not get home until almost two oclock, and when she and her companion16 went into her apartment, the first thing they saw was al a little orange tree I had sent her for Christmas, with five tiny oranges on it. My faithful dago florist--from whom we got the Jerusalem cherry-- got it for me for two dollars, and he gt got it to her house after she had left for the opera, as I bade him. She wa was so pleased that she sat right d down and wrote me that night. She's a queer woman; you never know what will please her--- and she's not often pleased. But I thought that would amuse her if it got to her while her Isol Isolde mood was on her. Dwarf orange trees are somehow like that poem; they are a little bit magical, and all those queens and princesses of northern, stormy countriesz must have always had them, under glass. Like all people of true imagination, Fremstad never figures things out, but she knows when the right color comes at the right time. Her secretary telephoned17 me next day that she picked it up and carried it right into her bed room that night. So, I expect we were too tired to have got much out of Christmas day anyhow. I love the pictures of the little West Virginia18. I sent them [illegible] to Isabelle to see and she loved them, too. She also thought it so god good of Roscoe19. Would you or he like one of the English edition20 of my book21? I think it nicer than the American. I'm afraid our apartment is not built for three, Bob. But you could manage to be here a lot, even if you had to live elsewhere. I believe you'd get a lot out of a year here2. Please thank Ross for the lovely handkerchiefs, and tell the little Virginia I just love the wash cloths so much that I keep them in my handkerchief case, where I s can see them often. 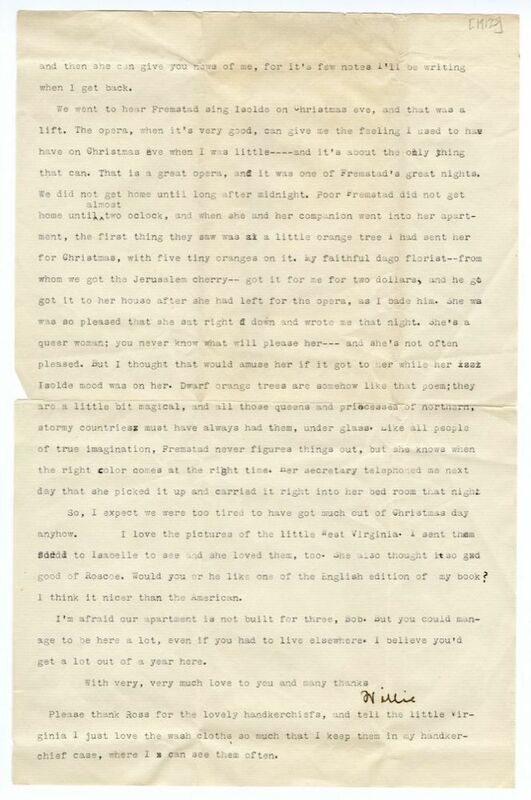 Olive Fremstad performed as Isolde at the Metropolitan Opera House on 24 December 1913, dating this letter to the Tuesday following that performance, 30 December. Italian restaurant on 274 7th Avenue, New York, founded in 1892 by Joe Guffanti. 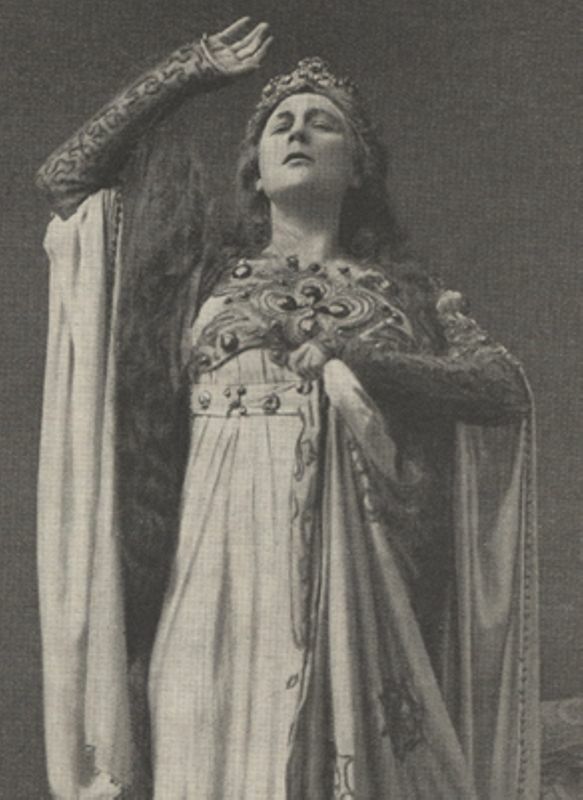 On 24 December 1913, Olive Fremstad performed as Isolde in Richard Wagner's opera Tristan und Isolde at the Metropolitan Opera House. Jacques Urlus sang Tristan. 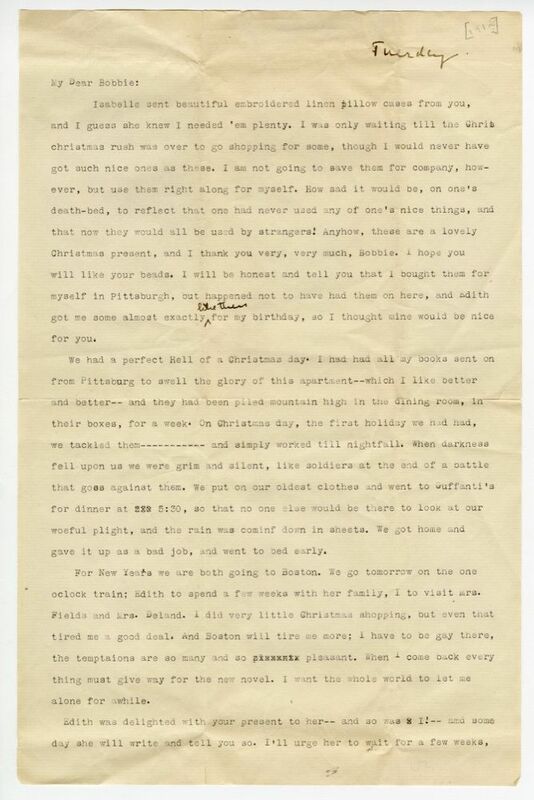 A short letter to Cather from Mary Watkins likely written on 26 December 1913 confirms the details here, though Watkins suggests Fremstad has not yet written to Cather personally to thank her. The English edition of O Pioneers! was published in August 1913 by William Heinemann. 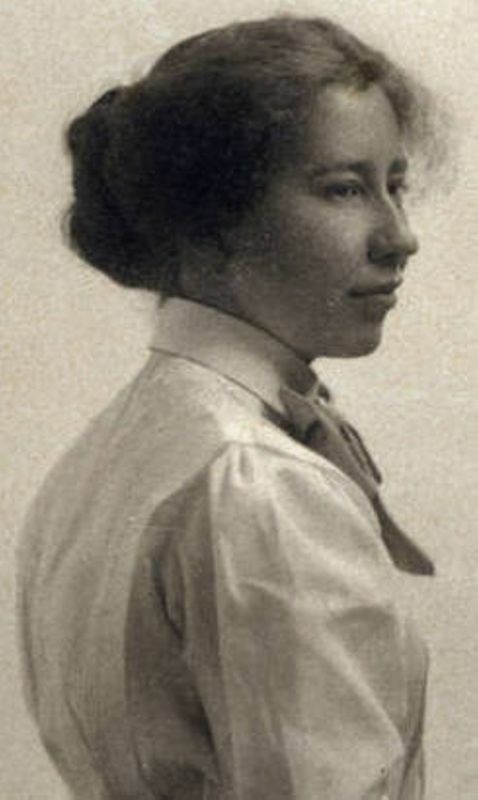 Lewis, Ruth Putnam (1893-1954). Edith Lewis's sister. Born in Lincoln, NE, to Henry Euclid Lewis and Lillie Gould Lewis, Ruth moved east to the Boston, MA, area with her family in 1909 and enrolled in the Sergeant School for Physical Education in 1914, graduating in 1919. Her first job as a physical education teacher was in Buffalo, NY. In the 1920s she moved to Brooklyn, NY, to teach at a private girls' school. She also worked summers at girls' camps in New England. 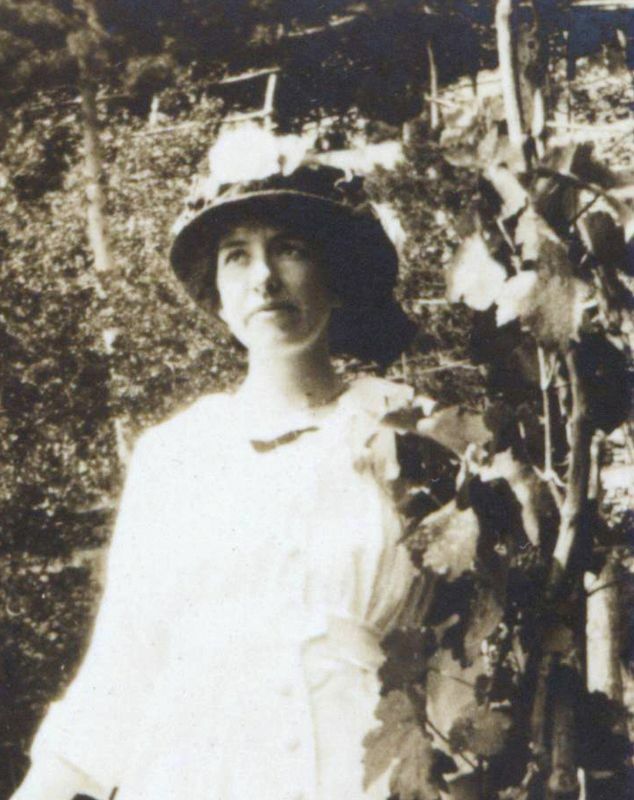 Living in Brooklyn, she had regular contact with her sister Edith and with Willa Cather. From 1941 to 1946, she was U.S.O. Women's Activities Secretary at the Brooklyn Navy Y.M.C.A. Lewis, Harold Gould (1880-1962). American electrical engineer; Edith Lewis’s brother. The first child of Henry Euclid Lewis and Lillie Gould Lewis, Harold Lewis was raised in Lincoln, NE, and Kearney, NE. He studied engineering at the University of Nebraska and Columbia University and worked for most of his career for Westinghouse Electric. After his parents moved from Lincoln to the Boston, MA, area in 1909, he lived with them until his 1921 marriage to Alice Griffin, with whom he had two daughters. Lewis, Henry Euclid (1949-1926). 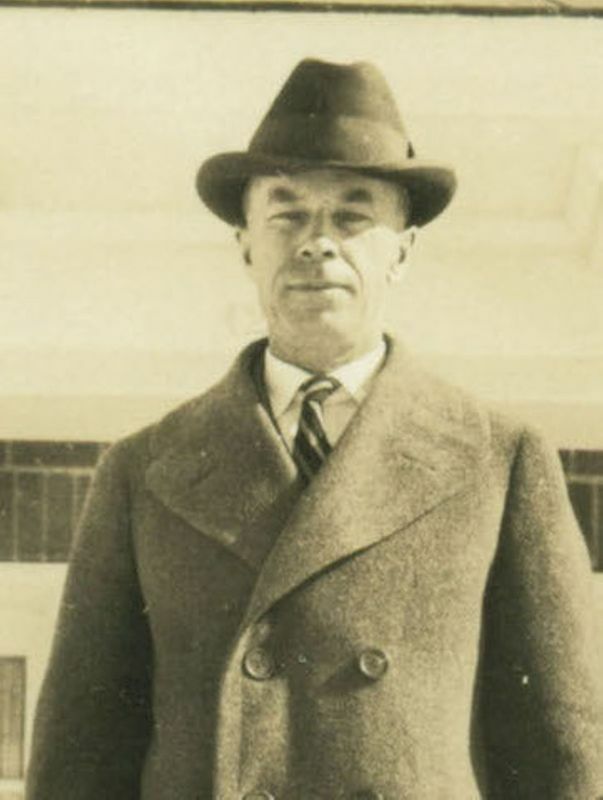 American lawyer and businessman; Edith Lewis’s father. Born to parents of Puritan and Huguenot ancestry, Henry Lewis was raised on a farm outside Claremont, NH. He worked his way through Dartmouth College, graduating in 1872. 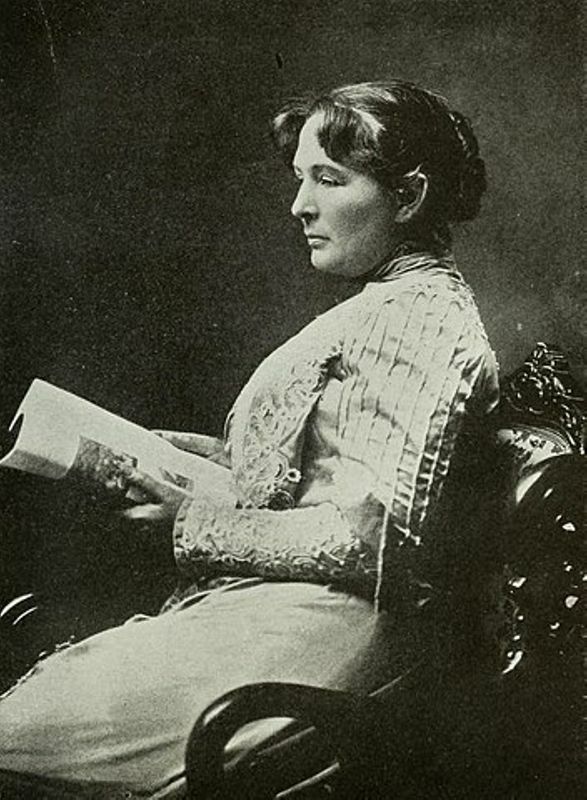 After teaching in New Jersey and Vermont, he moved to Moline, IL, to read law under his brother Eugene, and there met and married Lillie Gould of Davenport, IA. After the birth of their son Harold, they moved to Lincoln, NE, in 1881, where their daughter Edith was born. They had four more children in Lincoln: Helen, Ruth, and two who died in childhood. Over the course of twenty-five years, Henry Lewis worked as a lawyer, land broker, and banker in Lincoln and started irrigation and farming concerns in central Nebraska. In 1909, after the collapse of his various business enterprises, the family moved to the Boston, MA, area, where he sold real estate. At the time of his death, he was living with his daughter Helen and her family near Fresno, CA. Morgan, Helen Chace Lewis (1894-1984). Edith Lewis’s sister. 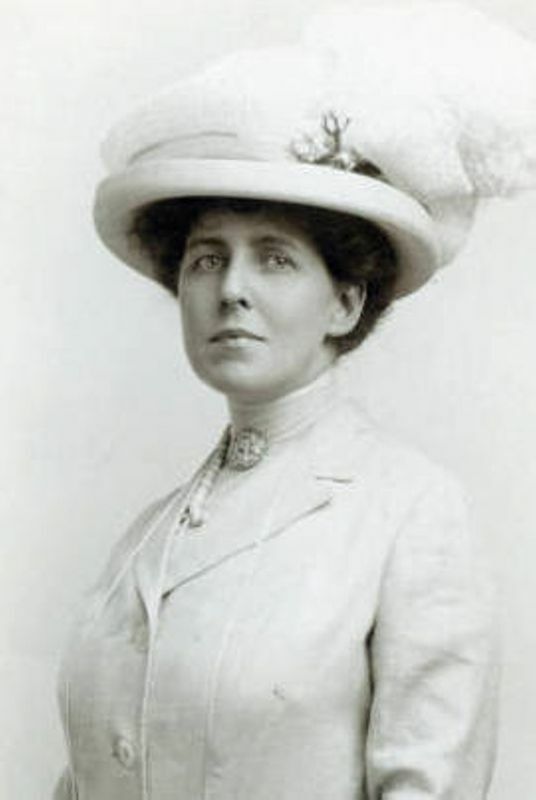 The youngest child of Henry Euclid Lewis and Lillie Gould Lewis, Helen Lewis was born and raised in Lincoln, NE, until 1909, when her family relocated to the Boston, MA, area. In 1917 she graduated from the Sargent School for Physical Training and taught physical education in private schools in Pennsylvania and Brooklyn, NY. In 1920, she married Harold Philip Morgan; the couple had two daughters, and they lived in Lincoln, NE, the Fresno, CA, area (where her father was residing with them at the time of his 1926 death), and Seattle, WA. After her husband’s 1956 death, Helen Morgan moved to Long Island, NY; she visited her sister Edith Lewis regularly in New York City and arranged for her funeral and her burial in Jaffrey, NH, at Willa Cather’s side. Cushing, Mary Fitch Watkins (1889-1974). American editor, critic, and author. Born in New Haven, CT, to Schureman Halsted Watkins and Helen Randall Smith Watkins, Mary Watkins studied at the Art Students League in New York City. She met Wagnerian opera star Olive Fremstad in 1911. Her memoir The Rainbow Bridge (1954) recounts her time as Fremstad’s personal secretary (1911-1918), including their friendship with Cather. During WWI, Cushing served in the women’s motor corps in France. 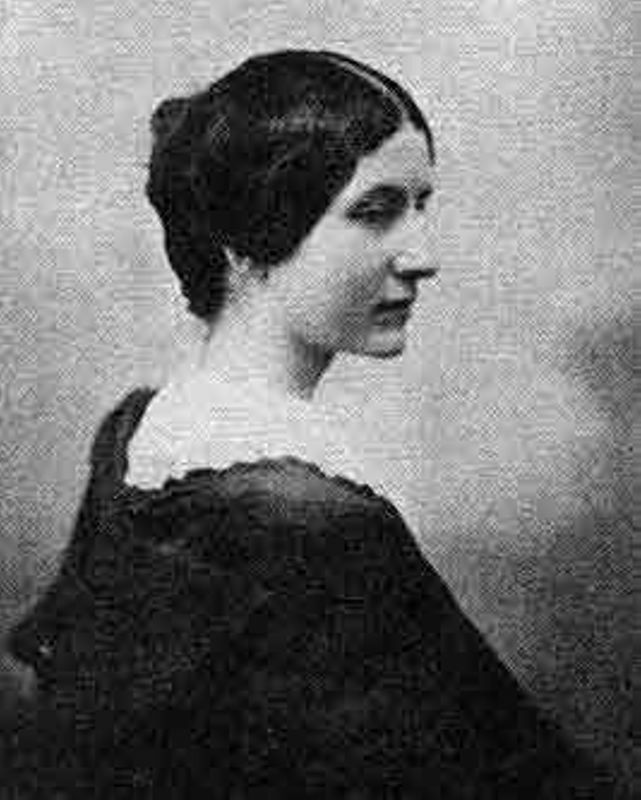 Later she married Edward Cushing, a music critic and editor; they had a daughter, Antonia Cushing (later Stone). Cushing worked as a dance critic and editor for the New York Herald Tribune and became a freelance magazine writer in 1934. Watkins also wrote First Aid to the Opera-Goer (1924) and Behind the Scenes at the Opera (1925).